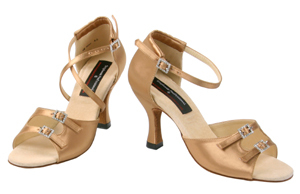 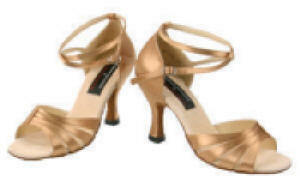 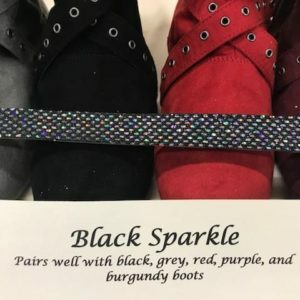 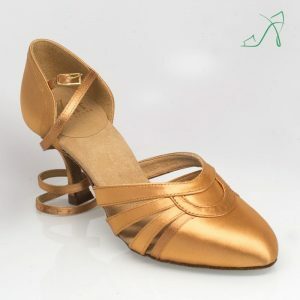 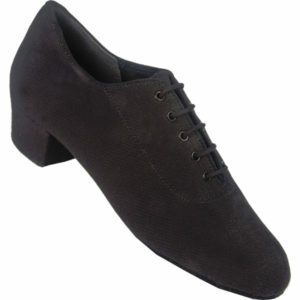 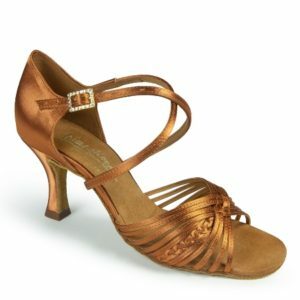 Welcome to Toe to Toe Dance Wear, the friendly and helpful place to shop for dance shoes and accessories. 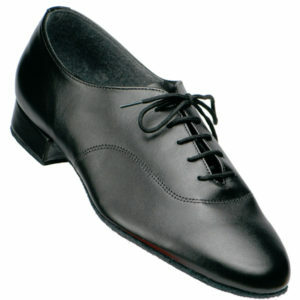 ATTENTION: WE TRAVEL FREQUENTLY, CHECK OUR CALENDAR TO SEE IF WE ARE ON THE ROAD!!! 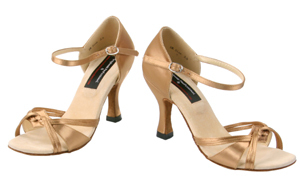 Appointments are necessary for ballroom, social, and swing shoes as we frequently travel. 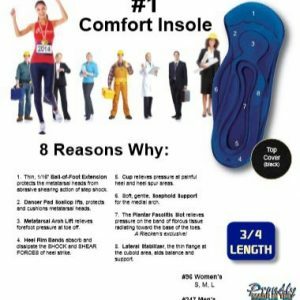 Please call or email us to request one. 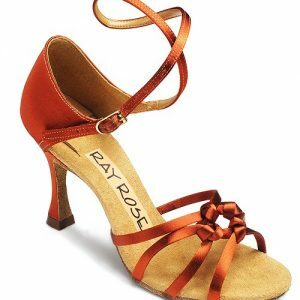 We carry the following brands: American Classic (formerly Celebrity), Bloch, Capezio, Comfort, Freed, International, Ray Rose, Sansha, Supadance, SwayD, and Ultimate.